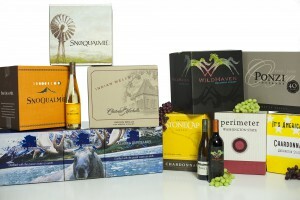 Home - CBC Box | Ready to meet your packaging needs. From plain brown boxes to high impact graphics, Commencement Bay Corrugated is ready to exceed your expectations. 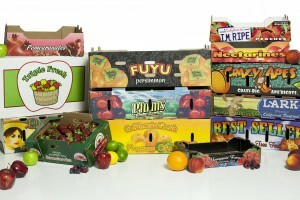 With our in house team of structural designers and graphic artists, state of the art equipment and our customer focused team, Commencement Bay Corrugated will provide all your packaging needs. 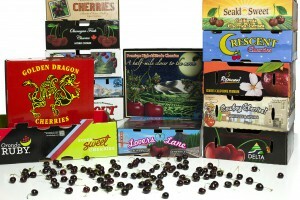 CBC’s design team can meet your needs for point of purchase displays. Commencement Bay Corrugated employees are committed, from order entry to delivery, to provide quality corrugated material and customer service that surpass our customer’s expectations. Commencement Bay Corrugated provides high quality corrugated sheet stock to its customers in E-Flute, B-Flute, C- Flute, BC double wall, EC double wall and CC double wall that is produced on our 98 inch BHS corrugator. We offer corrugated sheets in lengths ranging from 22 inches to 212 inches and widths from 7 inches to 97 inches. Our Mitsubishi single facer produces C flute stock and has the ability to wax impregnate the medium when additional strength and/or water resistance are needed. Our Isowa single facer is a cartridge system that allows us to produce E-flute, B-flute and C-flute on the same single facer. Commencement Bay Corrugates also offers a number of coatings with grease resistant, and varying degrees of water resistant, properties. With a wide range of kraft, white and coated white liners to run in conjunction with the four mediums we offer, Commencement Bay Corrugated is ready to meet the grade challenges faced in today’s market. 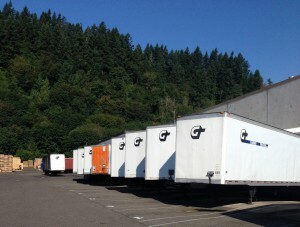 Commencement Bay Corrugated is a full service corrugated box manufacturer located in Orting, WA. CBC was founded in 1980 and was originally located on the shores of Commencement Bay in Tacoma, Washington. In the early 1980’s the plant was relocated to Orting, Washington where it has operated for over 30 years. Commencement Bay Corrugated is wholly and equally owned by Seattle-Tacoma Box Company and Pacific Container Corporation. CBC manufactures custom corrugated packaging and sheets for customers located in the Western United States including Hawaii and Alaska. CBC’s customers represent a variety of industries including fresh produce, processed foods, meat, fish, beverage, and industrial packaging. 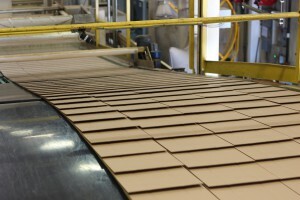 Commencement Bay Corrugated has approximately 140 employees at its 232,000 square foot facility in Orting, WA. 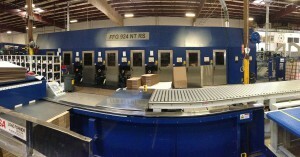 The Plant has the capacity to produce over 1 billion square feet of corrugated boxes and sheets per year. 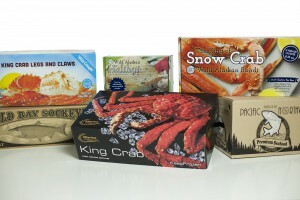 CBC specializes in value-added high graphics packaging offering direct print up to six colors and four color process print with aqueous or UV coating. 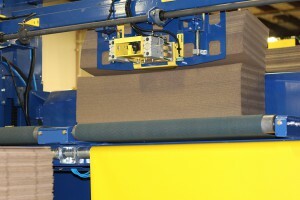 The plant has a full line-up of state-of-the-art equipment to meet customers’ needs, including a 98″ corrugator, three flexo folder gluers, three rotatory diecutters, a specialty folder gluer, and a cascade waxer. Safety is the first priority for all employees at CBC. We continuously strive to create a safer work environment by eliminating unsafe acts and conditions. The plant has made considerable progress toward becoming accident free, with a significantly improved accident rate in 2014. The plant has undertaken significant efforts in the area of food safety. CBC is certified by the American Institute of Baking (AIB), and has a rigorous process for ensuring our products are safe for use with whole produce and packaged foods. Our advanced converting equipment allows us to manufacture unique box design and graphic requirements with the highest quality. We strive to exceed our customers’ needs and expectations. We achieve this through the implementation of our total quality management process. This includes statistical process control, quality checks and certificates of conformance for every order, and on-time delivery assurance. Providing a higher level of service and quality is what CBC is all about. Providing a higher level of service and quality. We reduced kilowatt (kwh) consumption by partnering with our utility company to replace high bay lights with LED. This represents a 42% reduction in lighting energy consumption. In addition, motion sensors connected to lighting are also utilized in the plant to reduce electrical consumption. All of our electrical motors are equipped with soft start controls which reduces peak consumption and results in a savings of 1% – 1.5% of our total energy usage. 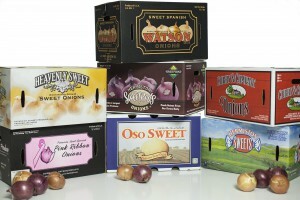 Our product, corrugated boxes, is made with a high percentage of post consumer recycled content. 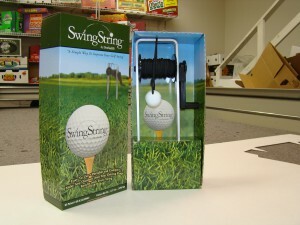 The finished product, depending on customer specifications, can have up to 65% recycled content. 100% of the fall off (waste) in our manufacturing process is baled and recycled through the paper mill system. 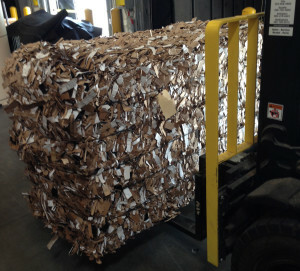 Last year we recycled approximately 590 tons of paper per month. Our closed loop waste water treatment system processes up to 3,000 gallons of water per day. No waste water is discharged to the sewage system. All waste water is either recycled through our manufacturing process, or it is evaporated. We reclaim approximately 125 gallons of ink per month that would typically be discarded. Instead, we recycle it as a base product in our on site ink kitchen. All of our chemicals are treated internally through our waste water treatment facility. They are processed into a harmless, biodegradable cake and picked up for disposal by an outside service. All steel & plastic strapping used or received in the manufacturing process is collected and sent back to the supplier for recycling and reuse. Commencement Bay Corrugated meets all clean air standards in the State of Washington. We built a 61,000 sq ft addition to our current warehouse to consolidate all of our paper roll stock (raw material) to one location. This eliminated approximately 750 truckloads of intercity transportation per year. This equates to approximately 33,000 miles in truck transportation savings. Our primary raw material is paper. Most of our paper vendors are SFI® (Sustainable Forestry Initiative®) certified mills. SFI is a comprehensive, independent certification program that works with environmental, social and industry partners to improve forest practices in North America and fiber sourcing worldwide. By being part of the Sustainable Forestry Initiative program, CBC is helping to strengthen forest practices in North America, promote responsible sourcing globally and meeting the growing demand for responsibly sourced forest products. (click here to see certification). – Integrates the perpetual growing and harvesting of trees with the protection of wildlife, plants, soils and water. 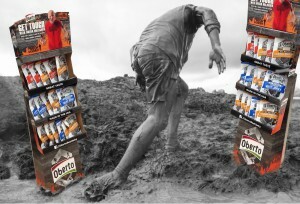 – Promotes responsible forest management. – Our SFI Chain of Custody means CBC is a part of the process to track wood fiber through the different stages of production – from the forest to the paper making process. We are active sponsors of multiple community charitable organizations through donations of money, time and talent. These include, but are not limited to, community based organizations, youth sports leagues, school programs and food distribution networks.